for Mmost the MJtire shih. Even if the media iWlored it. to fight for their demands. Joe Davis. 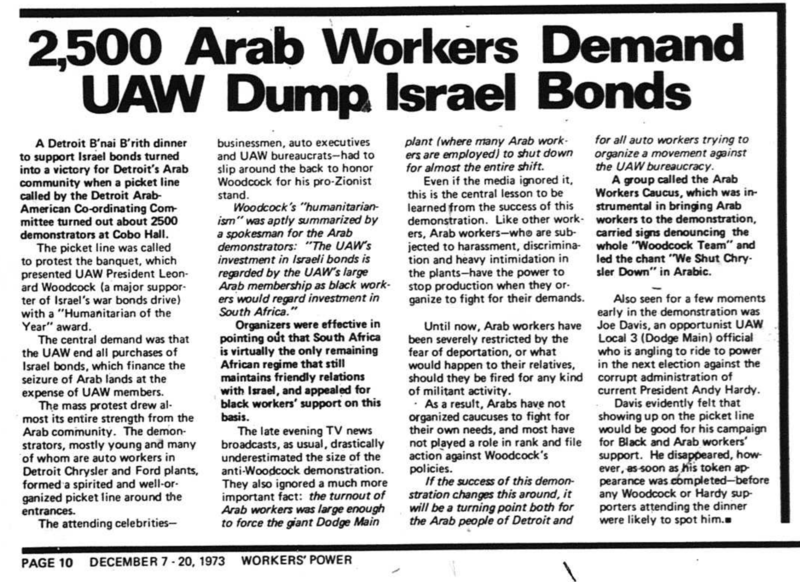 an opportunist UAW .